Beautiful litter of puppies born April 25th, sire is master hunter, show champion and has an obedience title plus his versatility cert. 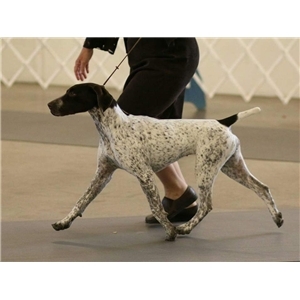 Mom is show champion and has a junior hunt title, both parents have all their health testing completed and parents are proven to be what the breed was designed for, hunting, temperament and a great versatile dog. 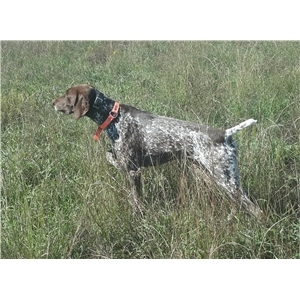 Both mom and dad are very good house dogs and easy to live with but can turn it on in the field.